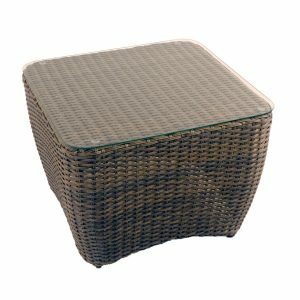 Measuring 60cm square and standing at 45cm this hand crafted resin weave side table is a beautifully finished side table, it compliments perfectly the Milborne chair, the glass on top is tempered, the resin weave is woven onto an aluminium frame. 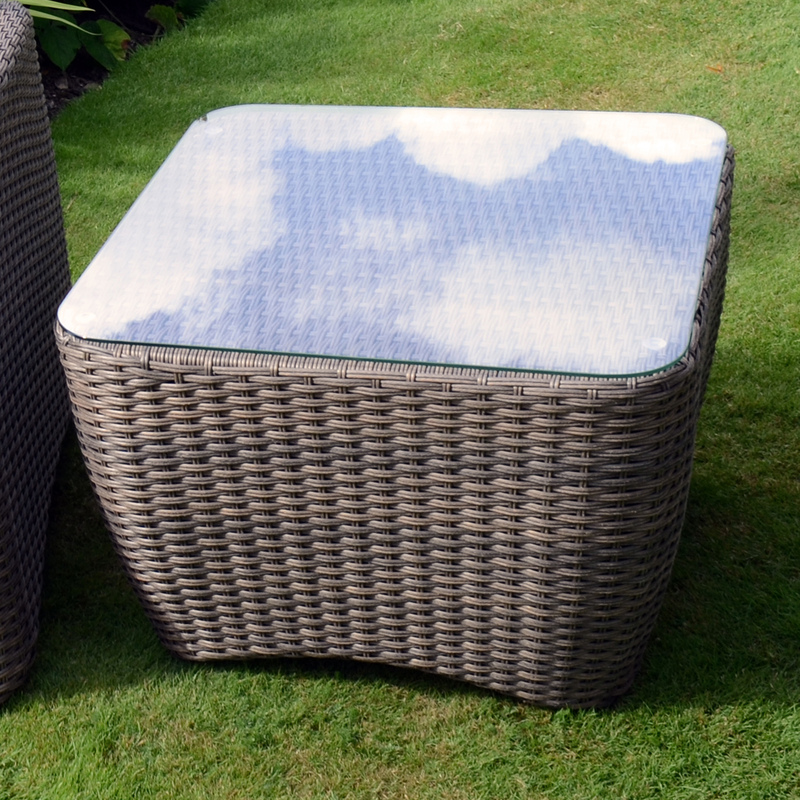 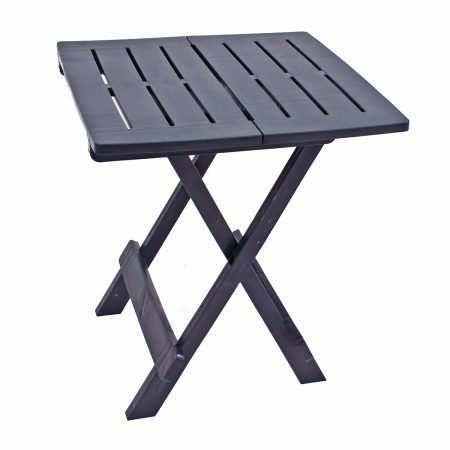 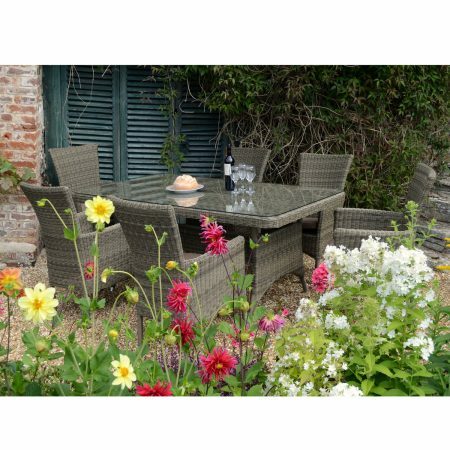 The Milborne side table or coffee table is the perfect companion for the Milborne Glider chair. 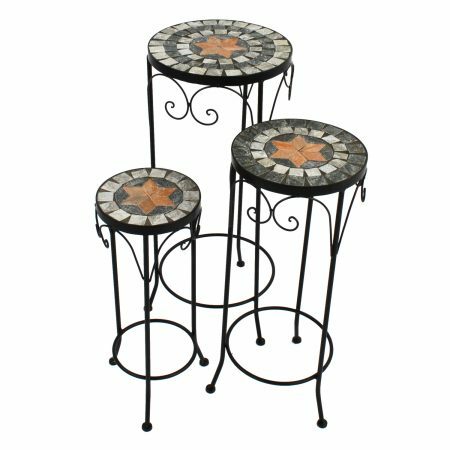 Measuring 60cm square and standing at 44cm this hand crafted resin weave side table has a tempered glass top and aluminium frame.